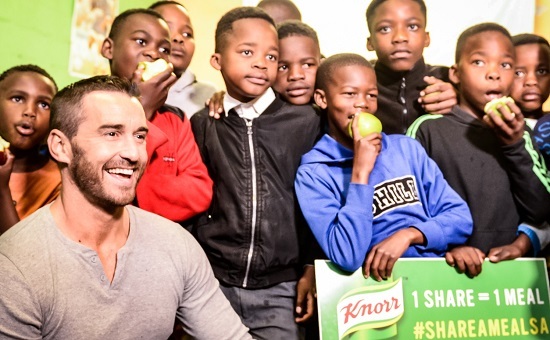 In an effort to raise mass awareness about the problem of food insecurity in South Africa, FoodForward SA joined forces with Knorr by launching the #ShareAMeal social media campaign that went viral. For every Facebook post or tweet that was posted with the hashtag, #ShareAMealSA, Knorr and FoodForward SA donated a real meal to feed a hungry child. 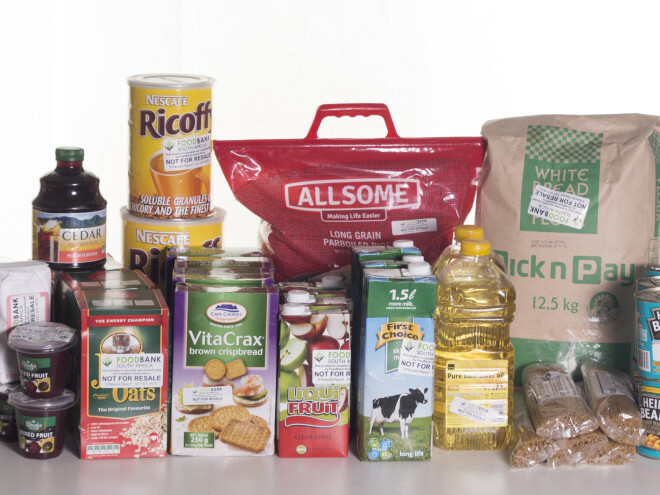 The campaign was created in celebration of World Food Day, which was on 16th October. On this day, Knorr and FoodForward SA visited a community in need based in Khayelitsha, where over 200 nutritious meals were served to the children of the Pauline Podbrey Foundation. 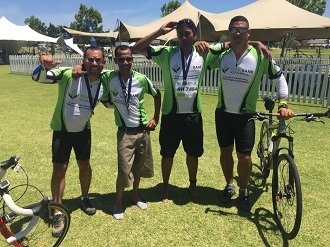 The Pauline Podbrey Foundation is one of the many NGOs that FoodForward SA partners with. The youth of Makhaza township in Khayelitsha are confronted with overwhelming odds on a daily basis and the goal at the Pauline Podbrey Foundation, is to protect the youngsters of the area. Surrounded by drugs and gang violence, the initiatives assist in providing positive influences and growth through sport and education. “Their mission is to renew their youthful joy and optimism and a belief that they can look forward to a meaningful future!” says a representative from the Foundation. Through the #ShareAMealSA, whatsfordinner? and FoodForward SA campaign, an amazing 232 558 meals were donated. If this is what can be achieved through one campaign, the possibilities are endless. Watch this space for World Food Day 2018.